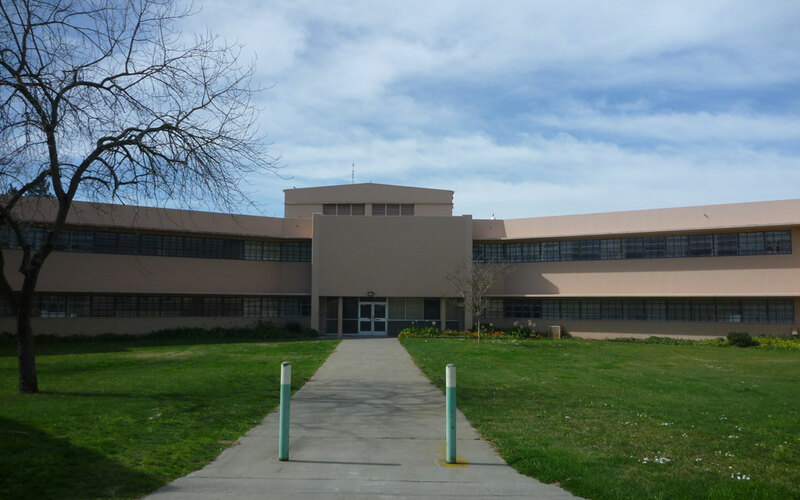 M. Neils Engineering, Inc. designed the complete replacement of the fire alarm systems within six buildings totaling 675,000 located at Napa State Hospital. The fire alarm system design complies with National Fire Protection Association (NFPA) 72, Underwriter’s’ laboratory (UL) 864 9th edition and the requirements of the State Fire Marshal. The buildings were occupied and the existing fire alarm system remained operational during the installation of the new system. 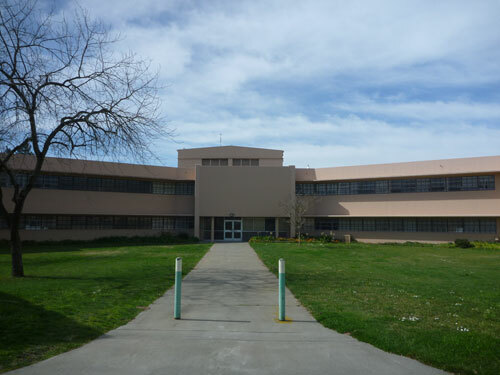 In addition, the final design incorporated construction phasing to accommodate the building occupants.